During the Dakar Rally 2017, the racing drivers demonstrated their skills for the first time on the tracks of Paraguay. After the start in the capital city of Asunción, the world’s most famous off-road race lead directly south to Argentina. This first stage must have been pretty tough, because even on many main highways in Paraguay, robust vehicles are needed. The network of “Rutas”, as the national highways are called, connects the most important parts of the very sparsely populated republic (16 inhabitants per square kilometer), and have been improved since 2013 during a road improvement and expansion programme. The interior of Paraguay is, however, crisscrossed by dirt roads and poorly-paved tracks. Sections of road that have been washed away and deep potholes in uneven road surfaces cause wear and tear on materials. In view of the road conditions, there is a high demand for robust spare parts. This demand is successfully fulfilled by the spare-parts specialists at Euroimport. 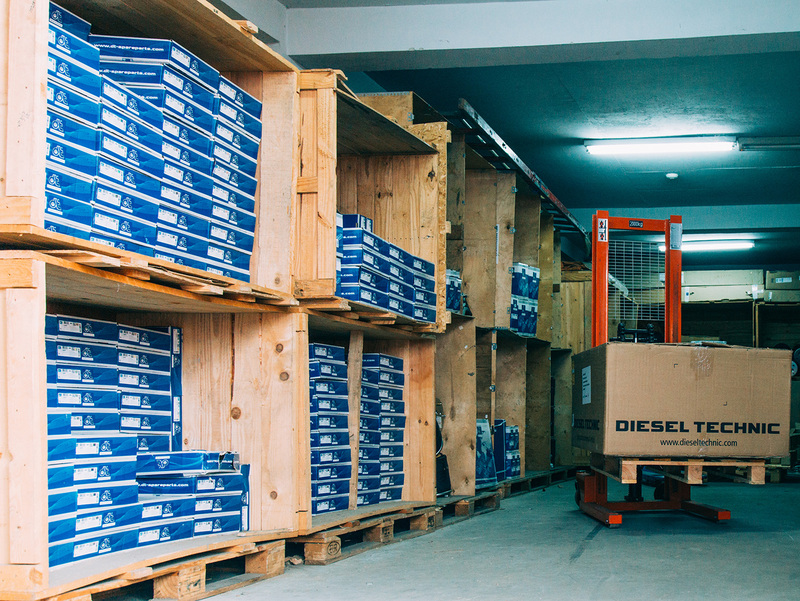 An advantage for Euroimport is Diesel Technic’s One-Stop-Shopping principal. “The wide range of Diesel Technic makes it possible to offer everything from a single source and to focus on this. It makes both our work and that of our representatives much easier.” The continuous expansion of the product range plays an important role in this. 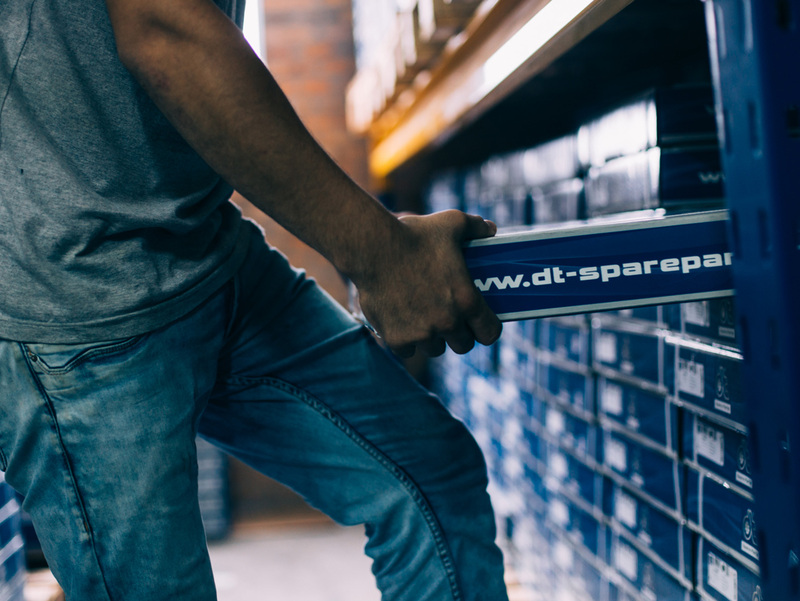 In 2015, the first product catalogue of the brand DT Spare Parts with spare parts for transporters appeared. Last year, the brand completed its range. Euroimport benefits from this development, as “transporters are gaining in importance from year to year”, Mr Lange also confirms for Paraguay. “In our market, we are dealing with the Mercedes-Benz Sprinter, which completely dominates the vehicle fleets in this segment.” Where can Diesel Technic position itself more broadly? “Electrical and electronic spare parts are becoming increasingly important. One should focus on this”, Mr Lange advises. Euroimport is currently concentrating on sales and distribution of spare parts for trucks. Why so few products for trailers and buses are sold is easily explained: “Nearly all trailers and buses are of Brazilian or Argentinian origin and the range of Diesel Technic is unfortunately not suitable for these. 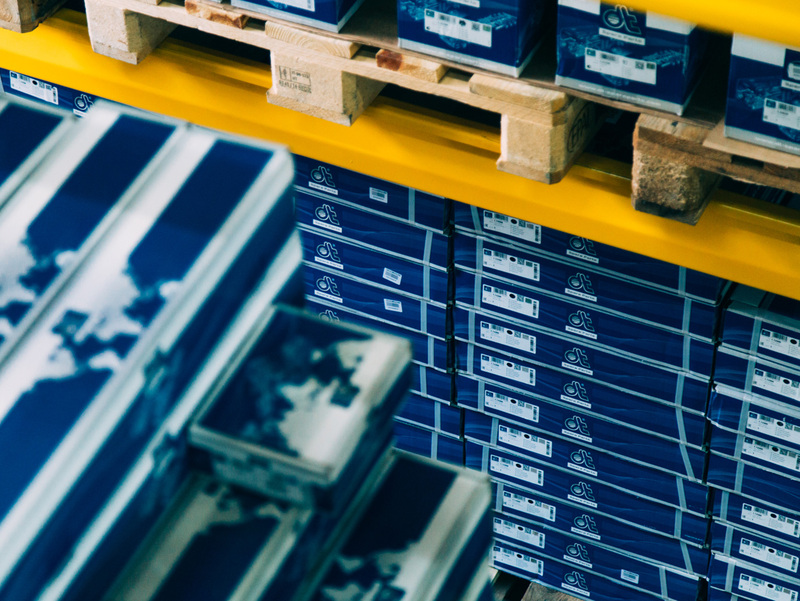 We have parts for buses in our range, but only when these parts are also suitable for other vehicles.” At the same time, suppliers and manufacturers from the two large neighbouring countries are providing intense competition. “Brazilian manufacturers’ prices are very volatile at the moment, which has presented us with some problems.” It must also not be forgotten that trucks from China are playing an increasingly important role in the country. Diesel Technic is glad to receive the feedback and market information from Euroimport, in order to be able to continue offering the distribution partner an increasing range of products and additional service in the future. In spite of roots that go way back, Euroimport still sees itself as being relatively new in the market for commercial vehicle spare parts. For a long time, the company was not active in this area. “And we have very large, strong competitors. They work principally with Brazilian manufacturers and suppliers and generally have more advantages regarding freight and customs charges.” Mr Lange also knows where he scores with his customers: “We bank on our image as importer of quality goods from Germany.” According to Mr Lange, in Paraguay this stands above all for the brand DT Spare Parts. “The quality, guarantee and the complete range are of great importance for our specialist dealers. All of them, also the mechanics and transport companies, know that the spare parts from DT Spare Parts represent a synonym for quality.” Euroimport plans to continue growing with Diesel Technic in the future.